Emtee, the South African Veteran rapper has returns with another hit after releasing his pre-latest single, “Ghetto Hero”. 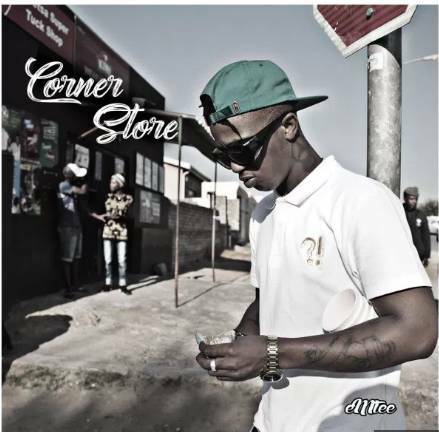 Rapper Emtee is here again with his gentle but powerful raps single which he christened “Corner Store”. What does Emtee mean by the song “Corner Store”? Initially, most people said the rapper is trying to dish out his struggles with a new single which was meant to be dubbed “Corner Stone” but, hearing this song change the total story.